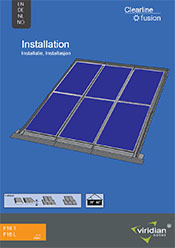 Viridian Solar announces a new partnership with 4BLUE BV to offer Clearline Fusion roof integrated solar PV systems to customers in the Netherlands. Part of the Pallieter Group, 4BLUE is based in Andelst, near Nijmegen. Founded in 2015, the solar wholesaler has rapidly expanded by following a strategy of offering strong technical support and focusing on a narrow range of products from hand-picked suppliers. 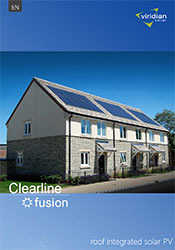 Clearline fusion will be in stock and available from 4BLUE from February 4th. 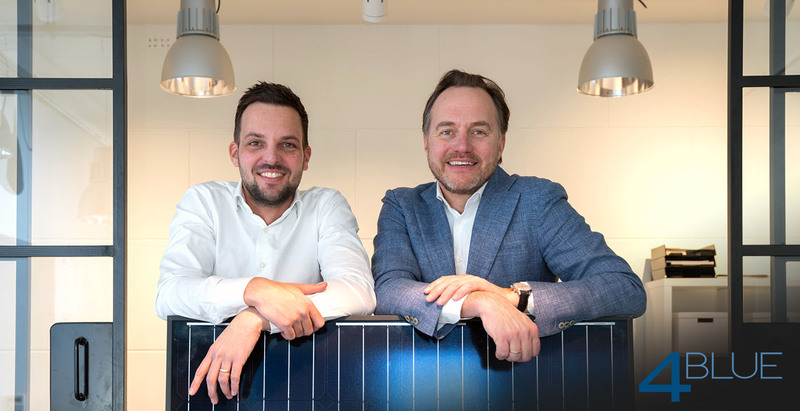 "I have been impressed by the energy and enthusiasm of the team at 4BLUE and we look forward to working with them to offer our high quality roof integrated solar products to more and more customers in the Netherlands." "The reason why we chose for Viridian Solar is because these products match our company vision perfectly; We both stand for high quality, excellent service and simple installation. Additionally, we are very impressed by the aesthetics of Clearline Fusion! "